I almost wish my theme word for the year is badass. That would be an awesome word for the year! Absolutely! I might save it for next year. 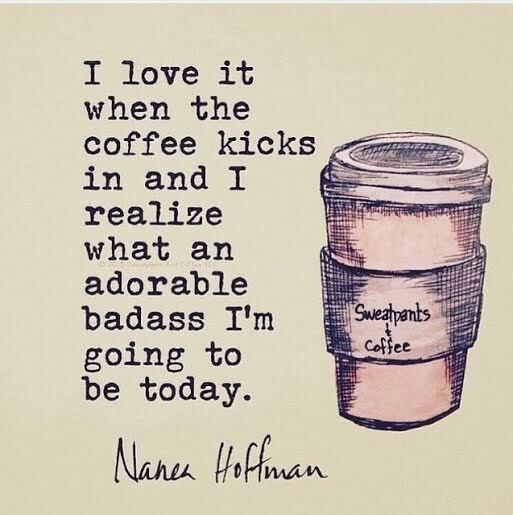 "Badass" can be a very good thing to be.